You are at:Home»Culture»Science»What Is Gene Cloning? 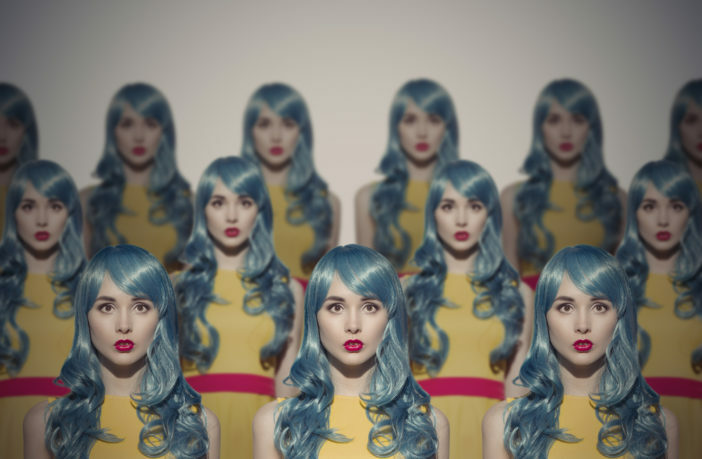 For most of us, when we hear the word “cloning” we think of that famous sheep that shocked the science world of the 1990s, or some late night science-fiction movie. Cloning isn’t all about doubling your livestock. It’s an important scientific breakthrough that has helped create medicines and cure diseases. Cloning is making identical copies of a particular piece of genetic material. DNA containing the particular gene is hit with a restriction enzyme. The enzyme acts like a scissor, cutting away and isolating the desired gene.This gene is fused with a piece of host bacteria, which will rapidly reproduce itself with the introduced genetic material creating more of the desired DNA. Scientists basically hijack the reproductive power of germs to mass produce certain genes. Bacteria are very small. The process can be replicated to where buckets of the desired genetic material can be extracted from host bacteria using the same restriction enzymes. What Is Gene Cloning Used For? Insulin Production: One of the most important uses for gene cloning is the production of insulin for diabetics. Diabetes is a disease where blood sugar has trouble returning to normal levels. You can treat diabetes by injecting insulin into your bloodstream. This allows the body to properly absorb sugars. Gene cloning produces large amounts of insulin. The insulin gene is extracted and then placed within bacteria where it rapidly reproduces. This process is what keeps up the supply of insulin. Genetically Modified Crops: Genetically modified might be a phrase that turns people off. But the truth is, we’ve been genetically modifying our food for thousands of years by selecting what we want to grow. Science just has a more intricate way of doing so now. Take golden rice, for example. Scientists successfully created rice that contains beta carotene, not normally found in rice. They accomplished this by adding a gene. Beta carotene is essential for vision health by making vitamin A in the body. Golden rice is an answer for vitamin A deficiency. Endangered Species: This process can help rebuild populations of extinct, and possibly extinct species. The cloning of animals has already been done, like Dolly The Sheep and Zhong Zhong and Hua Hua. There are many who believe that this is not an efficient way of repopulating species because it doesn’t introduce enough genetic diversity to survive, but rather, perpetuates one set of genes. 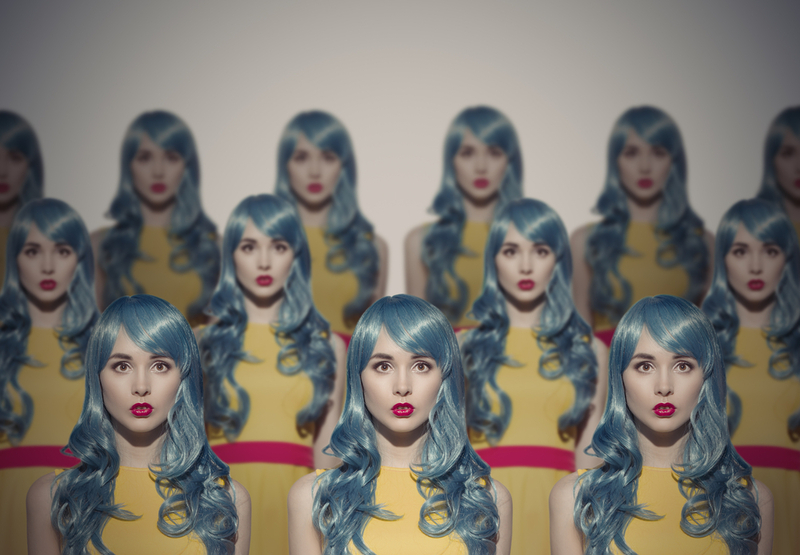 Technically ,cloning a human being would be no harder than cloning any other mammal species. The issue is more ethical than scientific. We are, however, a long way from seeing human clones. Cloned animals tend to suffer health risks and don’t always live very long. Because of the ethical implications it could have, many labs are hesitant to take it on. While a living adult clone of another person is a long way off, we’re starting to see cloning involved in making organs and tissue for people who need transplants. Gene cloning seems like a spooky process, but in reality, it’s an important scientific process. The ability to isolate and reproduce certain genes has changed the world in more ways than just making extra sheep. At least, we won’t have to worry about running out of wool! Previous ArticleNoah Centineo Movies And TV Shows You Need To Watch!